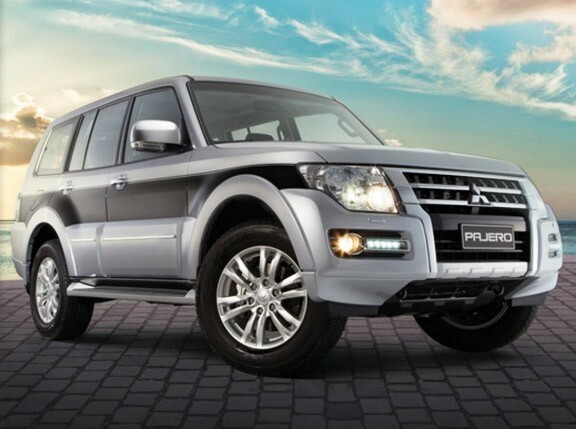 New Mitsubishi Pajero diesel's engine specs and pricing details. 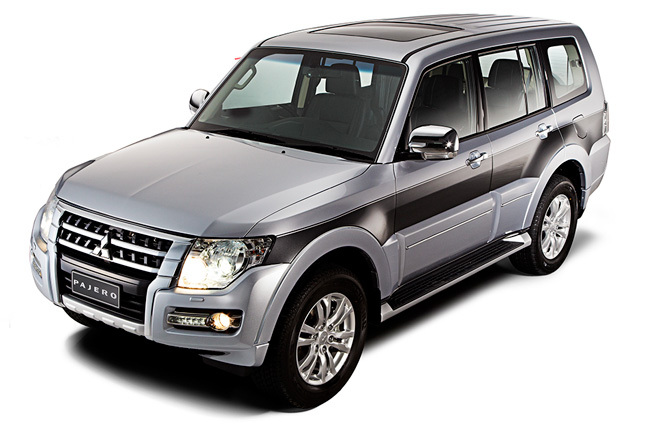 It may be the last of its name, but the Mitsubishi Pajero has lost none of its luster and appeal. It’s a testament to the timelessness of its design that it doesn’t look outdated, and we won’t be surprised if it becomes a classic in the future. 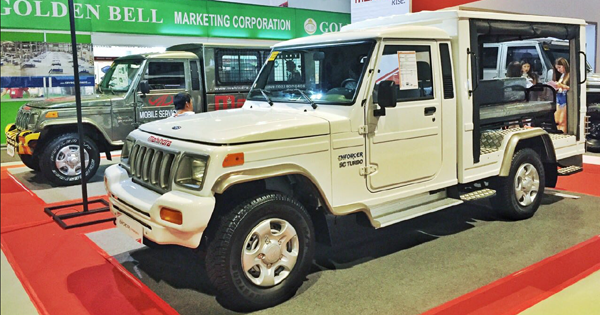 And now Mitsubishi Motors Philippines has announced an important upgrade to its iconic SUV. 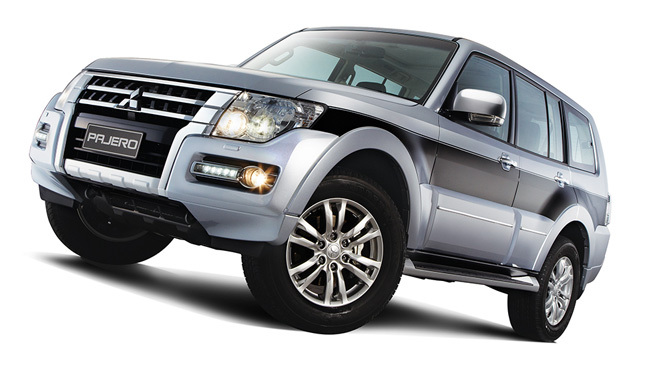 The diesel variant’s 3.2-liter engine has been equipped with a variable geometry turbo, and is now Euro 4 compliant. 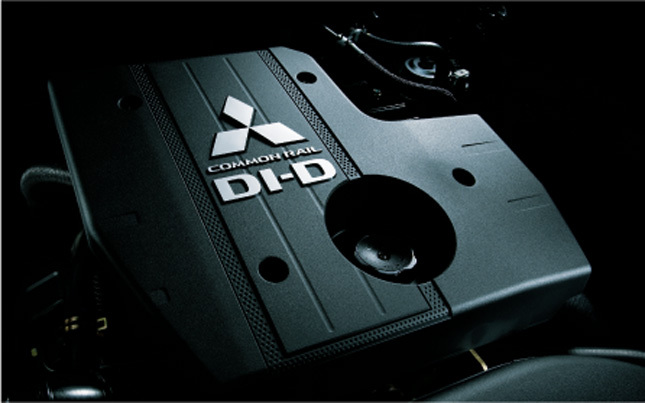 As a result power has increased from 163hp to 189hp, and torque grows from 373Nm to a generous 441Nm. That’s a significant jump in figures. Top speed is now 185kph. The 3.8-liter gasoline V6 is also Euro 4 ready, but it doesn’t get a power upgrade. Its 247hp and 329Nm numbers remain the same. The Pajero’s prices are unchanged at P2,550,000 for the GLS 3.8 V6, and P2,750,000 for the GLS 3.2 DI-D.
We might have a chance to test drive this refreshed SUV soon. We’ll keep you posted once we do.